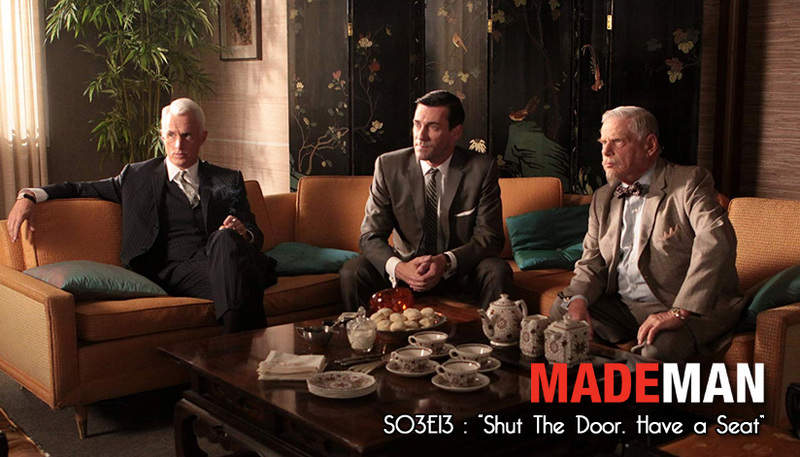 Home Maiden Fan Podcast Maiden Fan Podcast: There Can Be Only One! 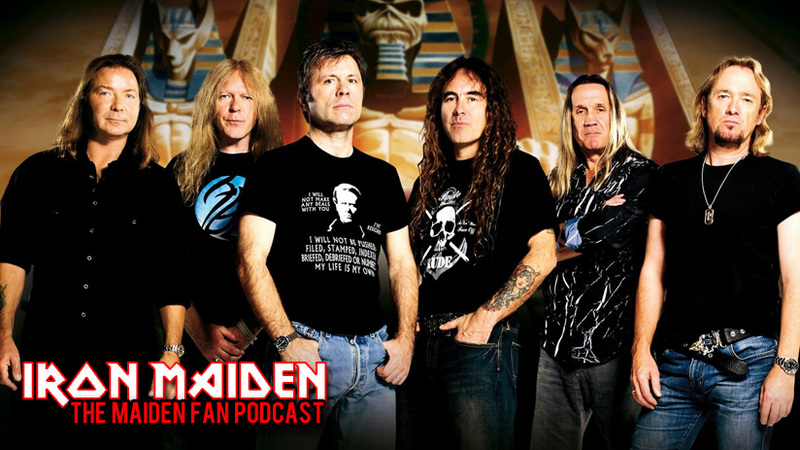 Maiden Fan Podcast: There Can Be Only One! All songs and song rights are owned by Iron Maiden and Sanctuary Records. Fans Not Experts owns no rights or claims to any of the music used in this episode. All songs used for review/podcast purposes only - and because Mike loves them so much.